but is a trip well worth taking due to its very low cost and excellent layout. patiently fishing the lateral water hazards (or waiting to be caught by your caddy for dinner!). 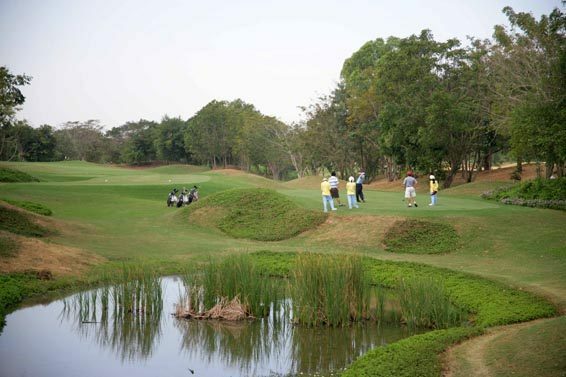 greens, the same grass used at Thai Country and Blue Canyon. 110 yard par 3 eleventh make for good birdie opportunities.